Order two to complete your look, or mix and match with pieces in your collection. 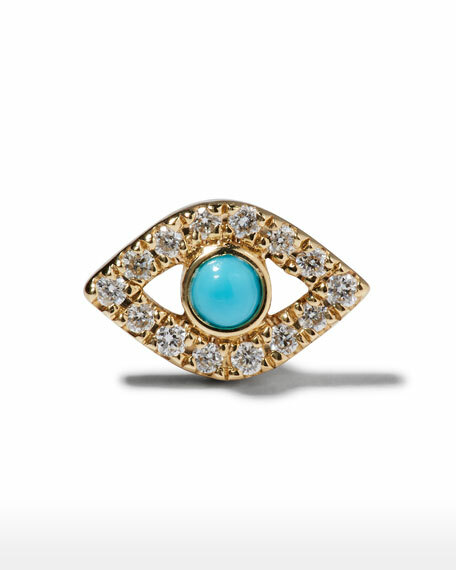 Pavé diamond evil eye setting. 0.02 total turquoise carat weight.